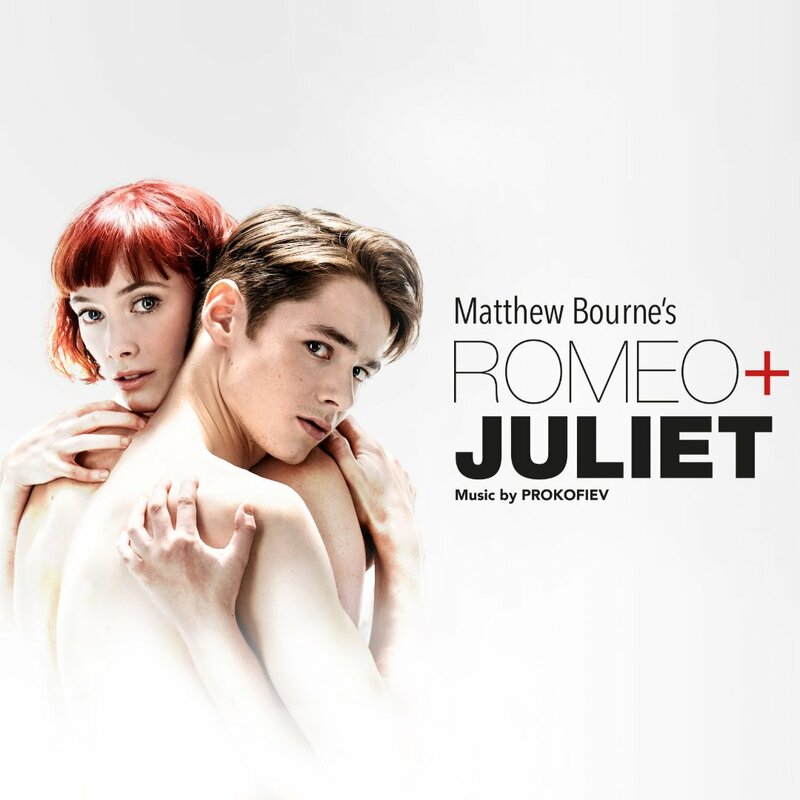 New Adventures has announced the full cast for Matthew Bourne’s Romeo and Juliet, with CDD school students and graduates among the company and the Young Cast. LCDS alumna Etta Murfitt is Associate Artistic Director for the production. Romeo and Juliet is a passionate and contemporary re-imagining of Shakespeare’s classic love story. Confined against their will by a society that seeks to divide, the two young lovers must follow their hearts as they risk everything to be together. As previously announced, the title roles will be played by eight rising stars, including graduates Bryony Harrison (Rambert), Andrew Monaghan (Central) and Seren Williams (Central). Joining the main cast are Roisin Whelan (NSCD), Sharon Mackenzie (Rambert, NSCD), Gaby Conn, Hannah Mason (LCDS), Reece Causton, Kate Lyons, Stephen Murray, Danny Reubens, Mark Samaras (Central), Monique Jonas, Chris Thomas (Rambert), and current third year students Alexander Fadayiro (Central) and Jana Baldovino (Rambert). This production is not only supportive of onstage talent but also off-stage, with Rambert alumna Arielle Smith taking on the role of Young Associate Choreographer. Of Arielle Matthew Bourne said, ‘I’m particularly happy to be working alongside my Young Associate Choreographer Arielle Smith, an exceptional young dancemaker of great maturity and vision. In turn, after 30 years as a professional choreographer, I look forward to being refreshed and inspired by what this team of young artists will bring to Shakespeare’s classic tale’. Find out more about the tour which opens at the Leicester Curve in May 2019 here.